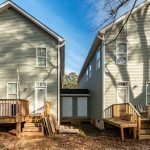 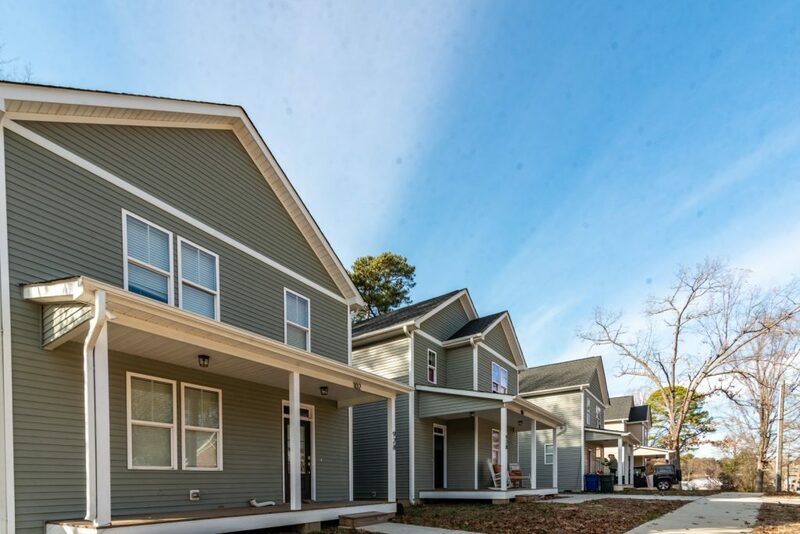 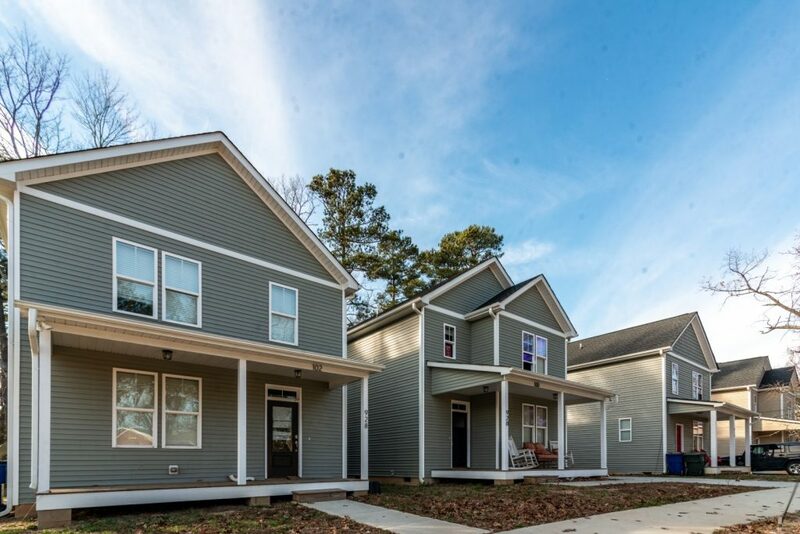 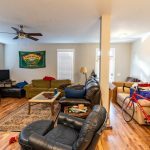 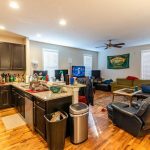 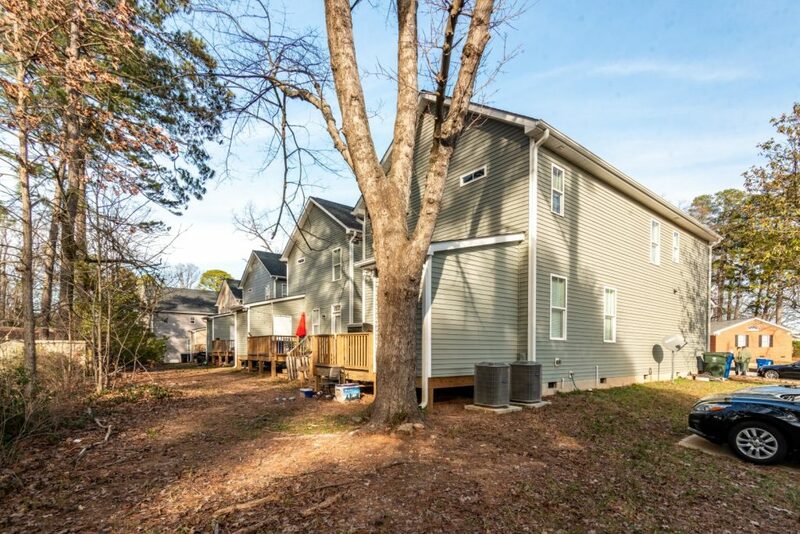 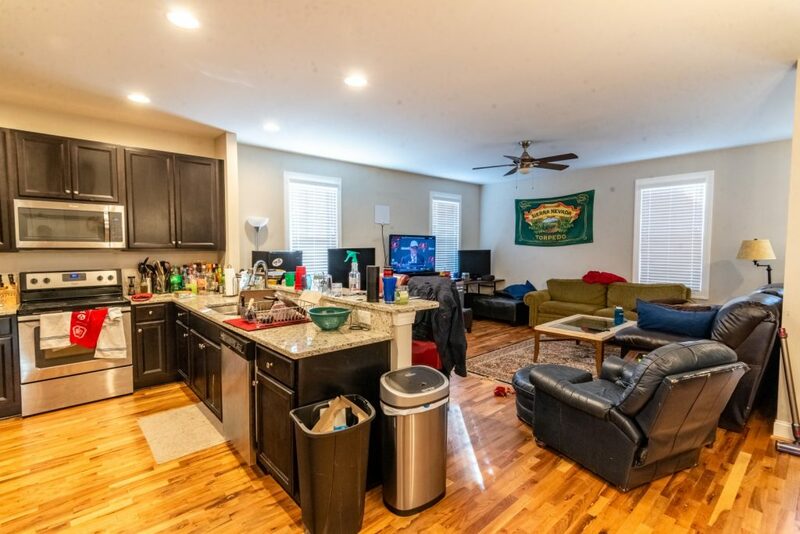 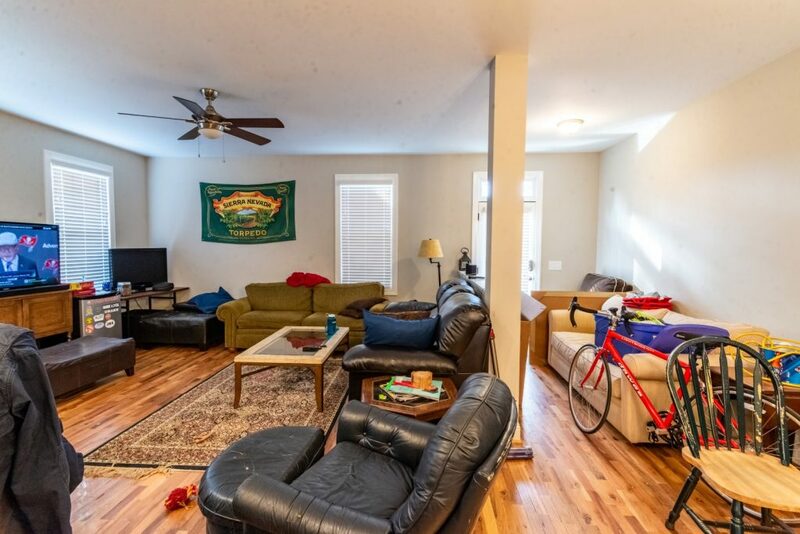 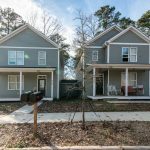 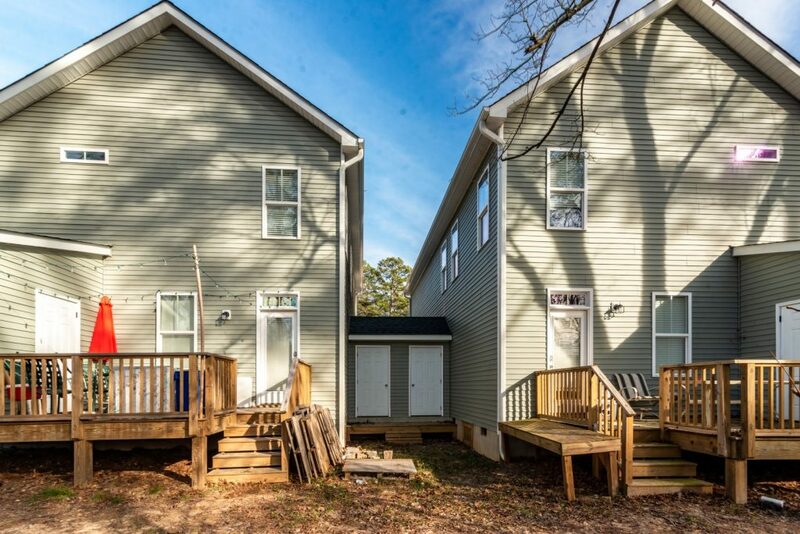 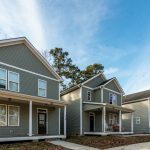 Located one-half-mile west of NC State University, this duplex was built in 2017 and is fully-leased. 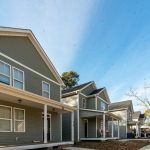 The property features beautiful, high-end finishes and attractive four-bedroom and three-bathroom floor plans with parking in the rear. 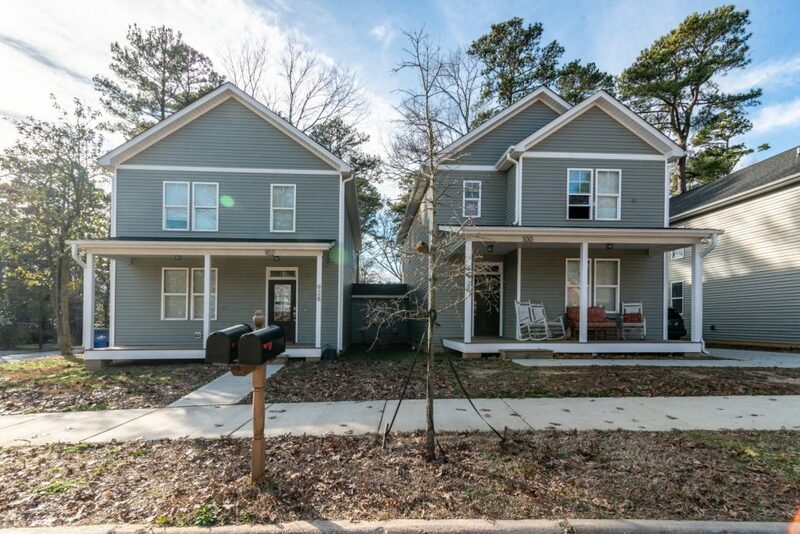 The owner is also selling the adjacent properties at 914 Chaney (single-family), 918 Chaney (single-family) and 912 Chaney (duplex). 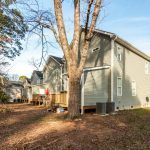 The combined listing price of all four properties is $1,928,000.